How To Get 50 Cent's Physique! World-renowned personal trainer Jay Cardiello shares the concept of his HIT program; the one used by 50 Cent. Follow it and gain 50 Cent-like results! 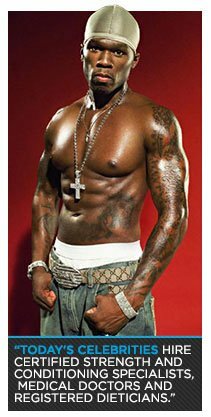 Women from all around the world drool over the physique carried by the musician "50 Cent" AKA Curtis Jackson. Guys look up to him and wish they could only have a physique like that to carry... and get their girlfriends to turn around and drool over themselves instead. So, the million dollar question is, how did 50 Cent get a physique as draw dropping as he did. 50 Cent's world renowned personal trainer has joined Bodybuilding.com to share all of the secrets to success within the celebrity realm of precise nutrition and training. In this particular article Jay Cardiello shares the concept of his HIT training program; this is one of Jay's best secrets to getting 50 Cent-like results. So, follow Jay's training methods in order to obtain a physique worthy of media attention and tune in for his next article which will focus on nutrition requirement of a celebrity superstar. Training a celebrity requires much of the same principles and protocols of those of a professional athlete: periodization, recovery, nutrition/diet and proper supplementation. It is in itself, a science. Today's celebrities hire Certified Strength and Conditioning Specialists, Medical Doctors and Registered Dieticians in hopes of helping them achieve extreme physical prowess. Before I take on any client I have them see a medical doctor and dietician, to perform a complete medical physical and blood screening. This evaluation enables us to construct the most efficient program design, while also allowing for the client to run at optimum performance levels. After the medical evaluation is provided and blood results are in, an individual supplementation regimen is developed to create proper support of the client's physiological make-up. With high stressed clients, e.g., performance artists, the medical doctor will pay special attention to the adrenal and thyroid glands, which appear to take much of the abuse. Developing a ripped hard body is very difficult because of the demands of touring and performance. So, creating the most scientific and individually based functional program is imperative. HIT Training - AKA - 40 Minutes of H*ll - is designed to replicate an Onstage Performance. Let's face with it, with a h-llish touring and appearance schedule the artist needs an intense and short routine that will allow for proper muscle growth/recovery and consistency. 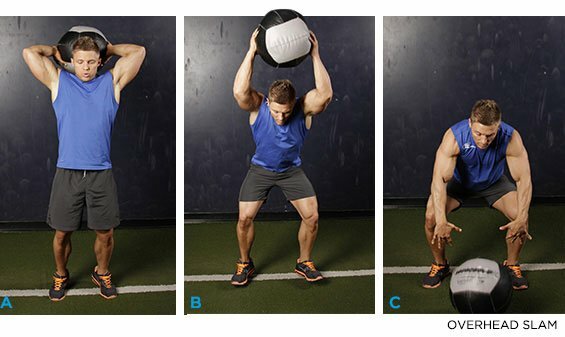 The 40 Minutes of H*ll incorporates scientifically proven exercises that increase cardiovascular strength and endurance, while promoting fat loss. The artist trains much like that of an athlete, with set macro-cycles (which usually is set from the starting date to the end of his/her tour schedule - and is divided into several 3 to 4 week micro-cycles. Short micro-cycles are set up in order to avoid plateau and burnout). Due to the demands of touring, the artist's weekly training schedule changes from week to week. Although, he/she will usually train 5 to 6 days a week, with periods (especially in the beginning of the program) of two to three times a day training. On these days, Yoga and Pilates are introduced. Also, it is imperative to mention that all workouts are kept to less than 45 minutes - with all weight training workouts being followed by a 15-minute ice bath or whirlpool. Each program is specifically designed according to the Artist's needs, but all generally follow a multi-joint strength training routine - e.g. cleans to press. The program provides minimal rest periods (which range from 45-60 seconds), which allow for a direct increase in the release of adrenaline and growth hormone that promote fat loss. The artist will begin and end each weight training program by choosing a series of 7 to 10 athletic drills. 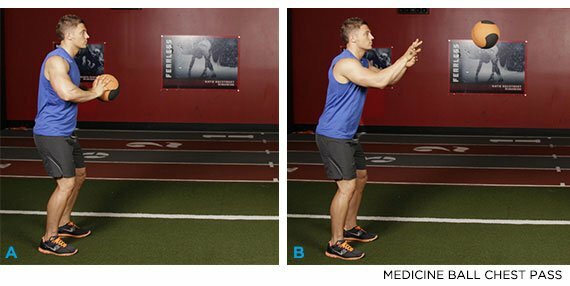 The dynamic warm-up, unlike the cool-down is performed at a higher intensity with each exercise done 2 to 3 times. Jay is a very experienced nutritionist, athlete trainer, and nutritionist. He has joined up with Bodybuilding.com to share his knowledge!